Pinners Conference and Expo is an AWESOME event for people who love Pinterest. Which is pretty much all of us, right? Now you can experience a weekend full of creative classes and fantastic shopping. Scroll down for my exclusive promo code to save on your ticket! Last year I went with a few friends and it was the perfect girl’s weekend! There are over 100 classes on the types of things we love on Pinterest: crafts, DIY projects, photography, baking, home decor, and parties. I’m teaching at the Westworld Event Center in Arizona, but there are two other locations coming up in the fall too! 2018 UPDATE: I have a discount code you can use for the 2018 conferences! Find it below. Pinners Conference has two kinds of tickets – shopping only and then class passes. I highly recommend getting the all-day class pass – you’ll definitely want to attend as many as you can! You can view all the class options at this link. Tickets range from $15-49 dollars, but you can use my promo code below to save. Once you’ve purchased your class ticket through their GrowTix system, you will be able to register for your Pinners classes via a separate registration on your confirmation email. Select your classes as soon as possible— last year tons of classes sold out! You can even prepay your kit fee for projects in advance. My discount code is SNAP and you save 10% by using it! Use it for ANY Pinners Conference location with the links above. ARIZONA QUICK LINK – Click here to purchase tickets for the Arizona Pinners Conference. There’s a promo code area on the right and that’s where you put the ‘SNAP’ discount. I’m thrilled to announce that I’m teaching two classes at Pinners Conference 2018! Right now they are still figuring out the class schedule. Here’s what I taught last year, that I’m hoping to teach again! 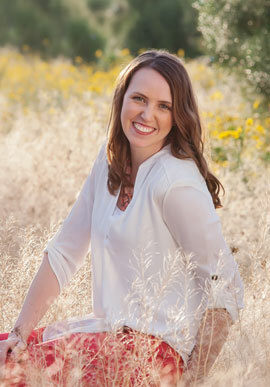 Come learn basic photography skills that will immediately improve your pictures! From smartphone to DSLR, this class will teach you how to take better photos of your kids and family. This class does NOT require ability to manually control your camera. There is an optional class fee of $15 for cute, sturdy photography cheat sheets with tips for moms. Master the camera you always have with you! This iPhone-specific class covers how to plan, shoot, and edit awesome pictures using just the phone in your pocket. There is an optional class fee of $15 for cute, sturdy photography cheat sheets about how to use your iPhone. If you’re not interested in these classes, there are over 100 other options, including plenty of DIY projects you can complete within an hour, tutorials on how to sew/cook/paint/hand-lettering, confidence boosting presentations, and more! Check out the full schedule of options here. In addition, the expo area is always open for shopping! You can shop during a class you’re not scheduled for, or in between classes. There will be tons of local brands and handmade goods; I’m looking forward to getting some holiday shopping done! You can save 10% off any ticket by using discount code “SNAP”! Click here to purchase tickets for the Arizona Pinners Conference. There’s a promo code area on the right and that’s where you put the ‘snap’ discount. Yay! 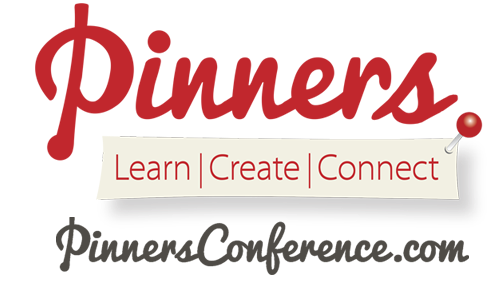 Pinners Conference & Expo is going to be tons of fun this year! I can’t get the promo code to work. I’m trying to register for Utah pinners confer. Hi Kristin – I encourage you to try again today – I talked to Pinners and they changed something on their end to make sure it would work for Pinners in UT.